This is used at the top of the program pages once you're enrolled on the program. 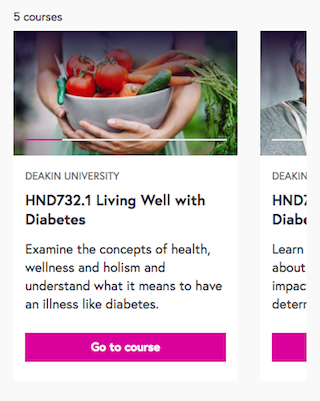 It's also used on the new Your Programs page as part of Your Learning to show the courses within a program. 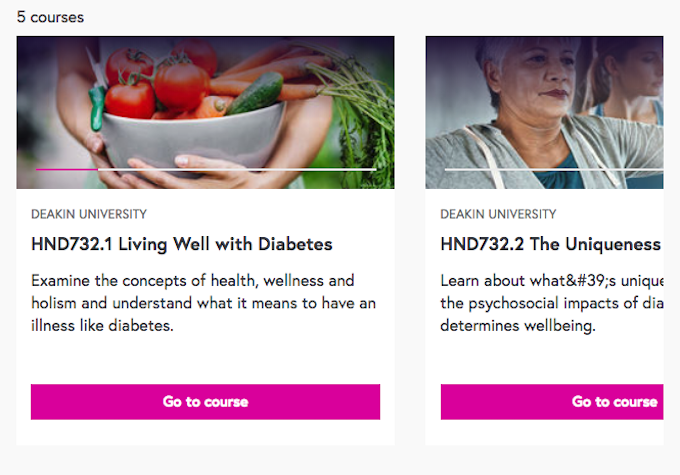 It's also now used on the courses page to highlight a handful of popular courses.